"This book deserves to stand alongside efforts such as John N. Cole's Striper... Sprightly, sensible, and engaging..."
"DiBenedetto is both informative and entertaining. The imaginative language combined with forays into the uncharted waters of atypical sports like spearfishing, underwater videography and skishing brings an adventuresome, open-minded attitude that much fishing literature lacks." 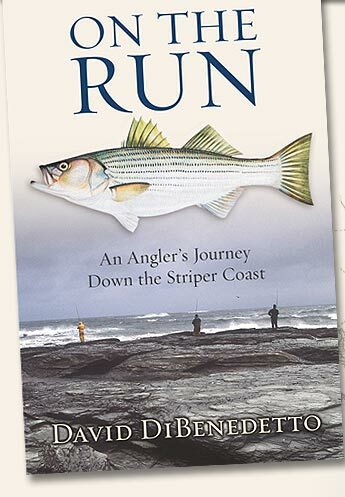 "Self-described striper groupie DiBenedetto tags along on the autumn migration of the striped bass, yielding himself (and us) a rollicking, rod-bending 1,500 mile adventure down the East Coast in wet pursuit of the "music created by billions of fish tails."  "DiBenedetto has written a book filled with passion and wit." "On the Run ranks among the finest outdoor writing I've read in the last decade. It's hilarious, articulate and lyrical."